For tickets and info about KING LEAR, click here. For tickets and info about AIN'T TOO PROUD — THE LIFE AND TIMES OF THE TEMPTATIONS, click here. 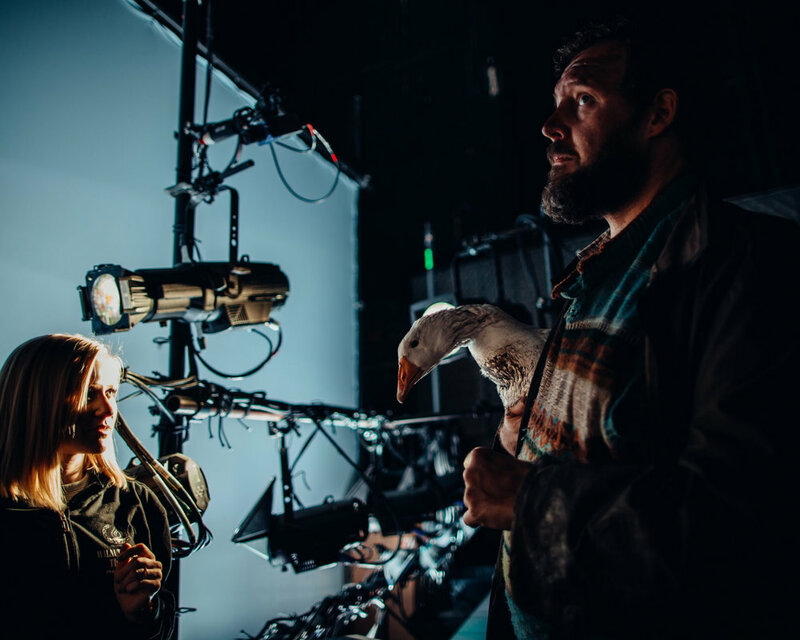 For tickets and info about THE FERRYMAN, click here. For tickets and info about THE CHER SHOW, click here. 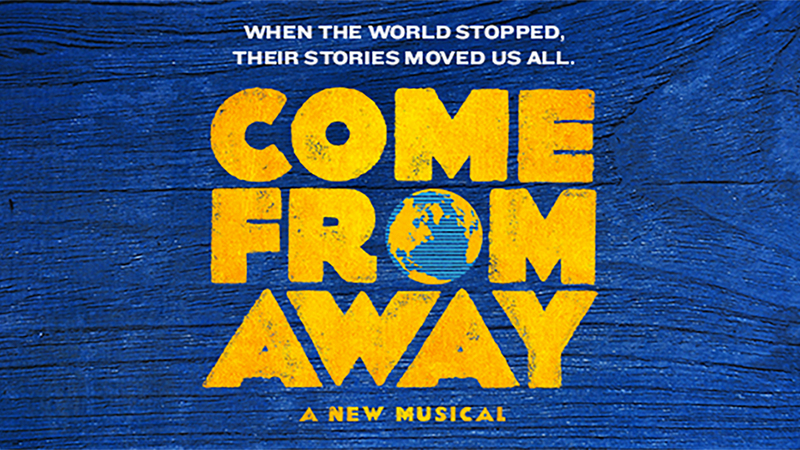 For tickets and info about COME FROM AWAY, click here. For tickets and info about DEAR EVAN HANSEN, click here. 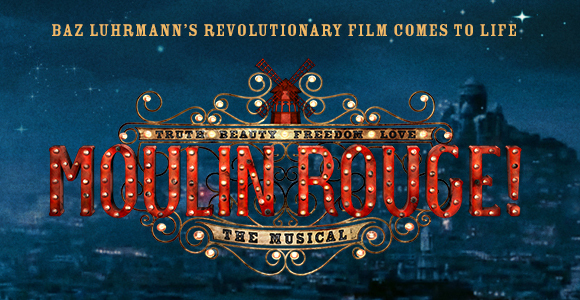 For tickets and info about MOULIN ROUGE! 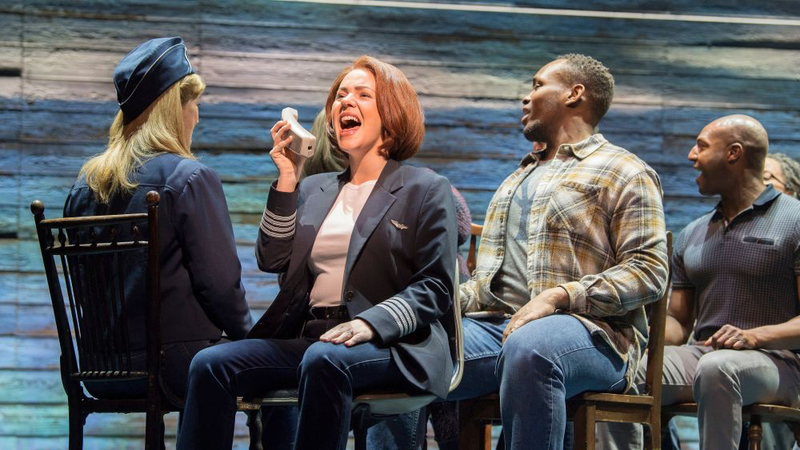 THE MUSICAL on Broadway, click here. Presented in Partnership with Drama Club, Fortune Society, NYC Together, PEN America, Project Liberation, and Rehabilitation Through the Arts. TICKETS NOW ON SALE! For tickets and info about LOCKDOWN, click here. Playwright Cori Thomas and Director Kent Gash on LOCKDOWN. ShadowCatcher's identification of singularly gifted writers and commissioning of stories that reflect our mission and values are at the heart of our new play development activities. Read more about SCE’s commissioned work here. To read Susan Winter’s full bio click here. To read Will Arbery's full bio click here. To read Jessica Dickey's full bio click here. Dive into the dynamic world of sanctuary city, Santa Fe, and the Navajo Canyonlands, as powerhouse Mel Durant runs an illegal safe house for young, undocumented border crossers and her melting pot community copes with changing federal policies. Click here.